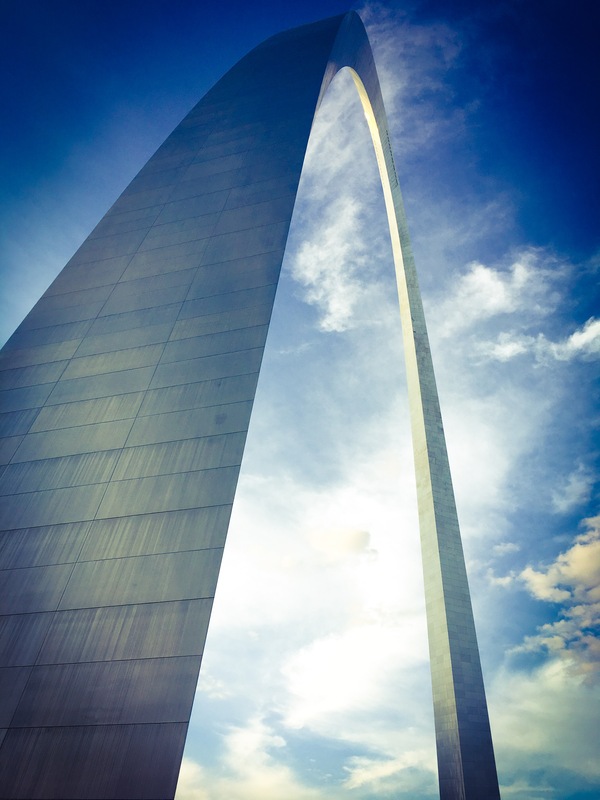 Gateway Arch – St. Louis, Missouri, U.S. 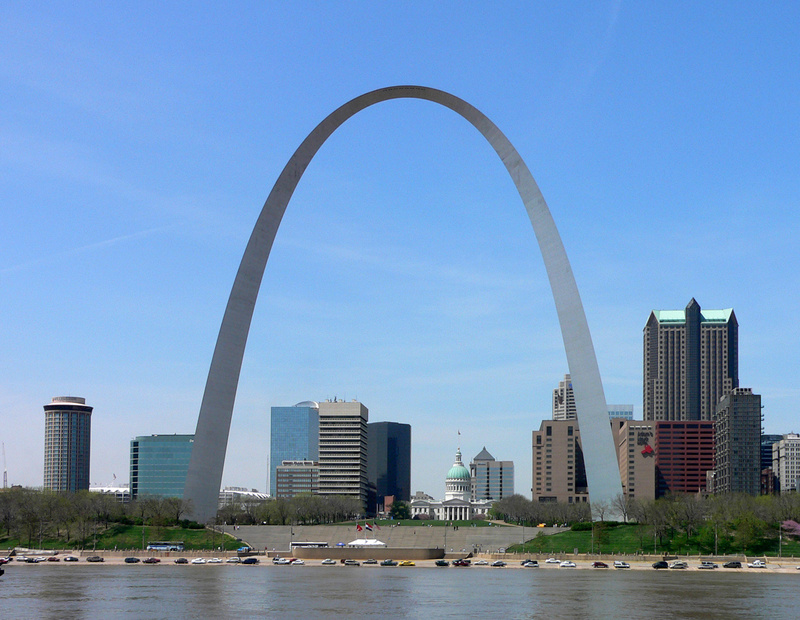 Location: St. Louis, Missouri, U.S.
AE Interests: The world’s tallest arch (630 ft). 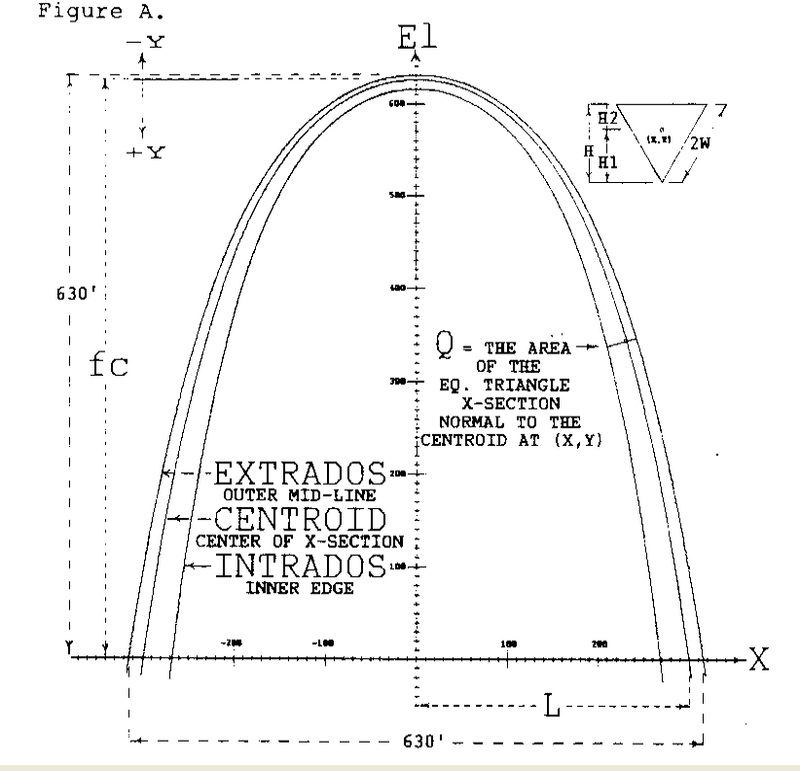 The arch is composed of stainless steel skin covering two carbon-steel walls with reinforced concrete in the center. Up 300 ft, only steel is used. 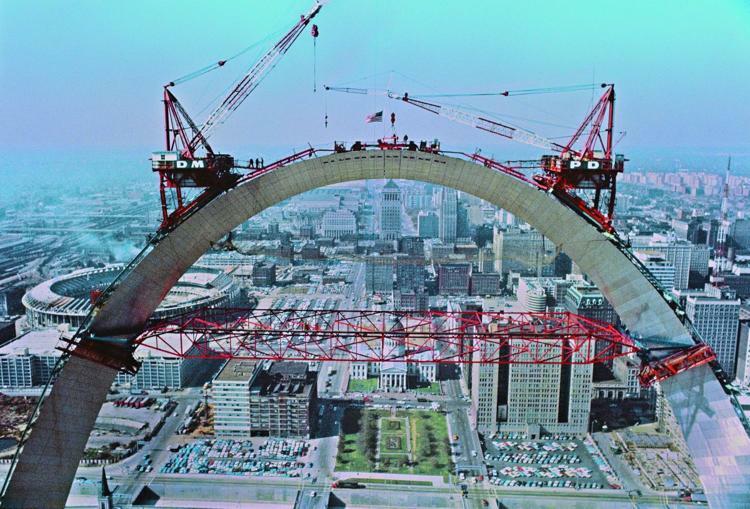 The arch is earthquake-resistant and designed to sway up to 18 inches in either direction. The triangular shape varies in thickness from 54 ft at the bottom to 17 ft at the top. Includes an observation deck by access from a passenger train.